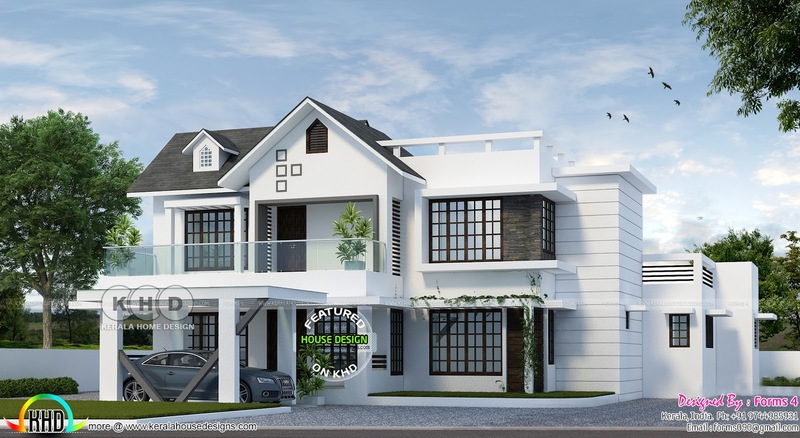 1900 square feet (177 square meter) (211 square yards) 4 bedroom mix roof budget friendly home. Design provided by Forms 4 architectural from Kerala. 0 comments on "4 Bed room 1900 sq-ft, budget oriented, compact design"